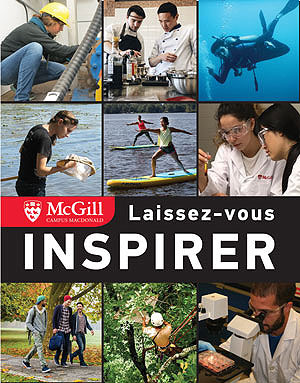 Discover McGill University’s Macdonald Campus! To study at McGill's Macdonald Campus may be the best academic decision you will ever make! Come discover the thrill of scientific investigation through hands-on work outside of the classroom, gain expertise to feed the hungry and protect the Earth through our global programs in our personalized teaching environment. You too can make a real difference in the world. SATISFY YOUR CURIOSITY! Learn more about our programs, get a feeling for our degrees and specializations. 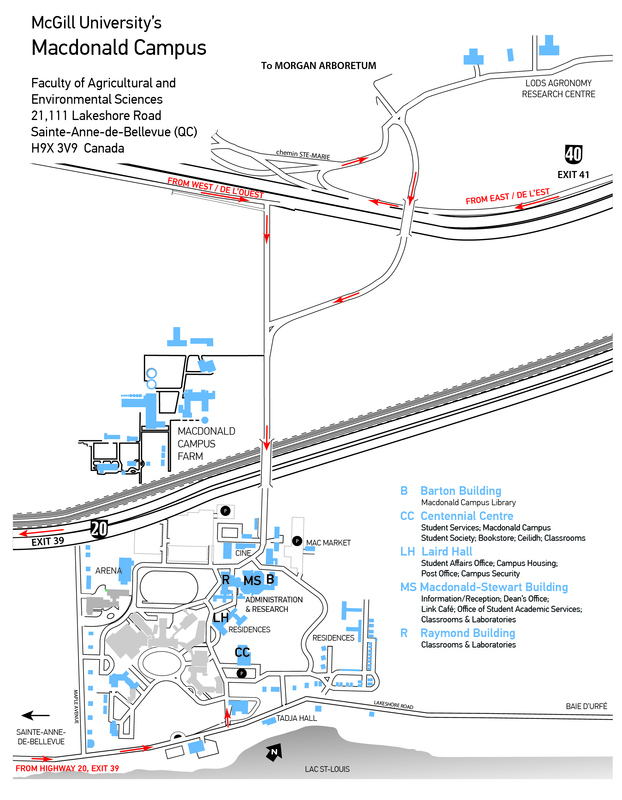 Visit the Macdonald Campus—you can book a tour anytime. Let’s get started. First, select your level of study. If you are applying from a high school outside of Quebec, please select the Freshman Program.